Taking a city break with children can be tricky. There are car-filled streets to contend with and there’s generally a lot of walking involved which not all children find appealing. 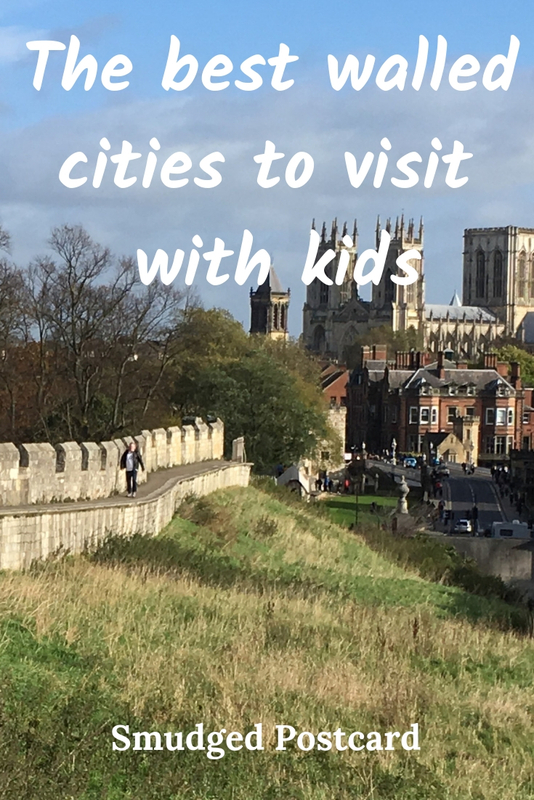 However, I discovered last year on a visit to York that walled cities are perfect for young families. Europe has many impressive walled cities but the best ones for little children are those which feature walls that can be climbed upon. When you have little legs, it’s far more enjoyable to explore a city from an elevated position and where better than the battlements? 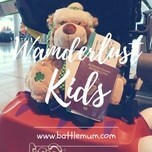 With assistance from other travel bloggers, I’ve put together a selection of the best walled cities in Europe to visit with kids. Of course, it’s ironic that what once kept the enemy at bay now attracts invaders in their millions. However, visit at the right time of year and you needn’t share these cities with hordes of fellow travellers. Of all the walled cities in England, there is no doubt that York is the most impressive. 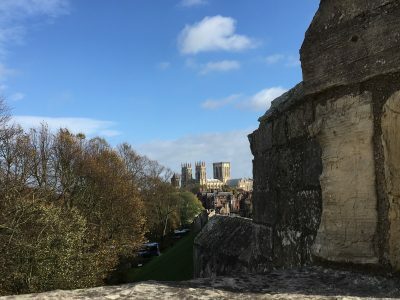 York’s walls, of Roman origins but mostly now dating from the 13th and 14th centuries, are a brilliant place to start your exploration of the city. There are excellent views of York Minster and the River Ouse plus some impressive gatehouses (or “bars”) to explore. Over the course of our three day visit, we managed to complete the whole circuit with our then five and three year old boys. There are plenty of places to climb down from the walls to visit some of the city’s family-friendly attractions such as the Railway Museum and the Jorvik Centre and there’s an impressive selection of cafes, bars and restaurants to keep the energy levels up. York’s walls are free to visit, open daily 8am until dusk, expect for Christmas Day and during icy and slippery weather conditions. Click here to visit the York city walls website, York city council also has some useful information. 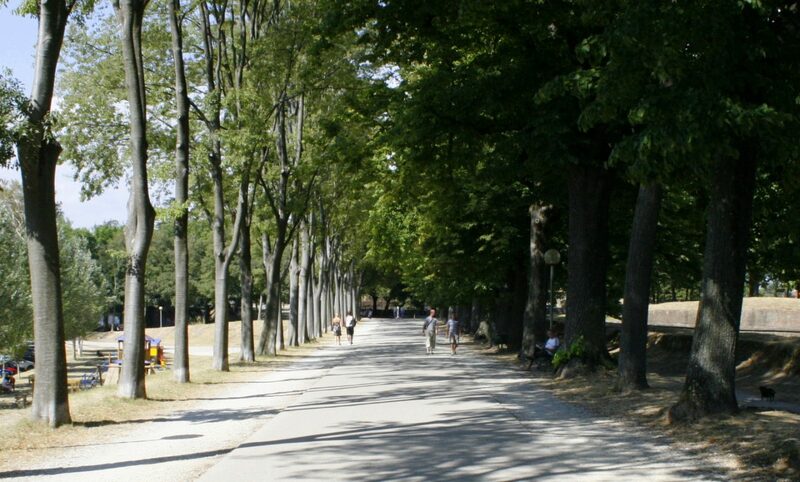 Lucca’s city walls are free to enter and as they are so wide they do not “close” as some city walls do. 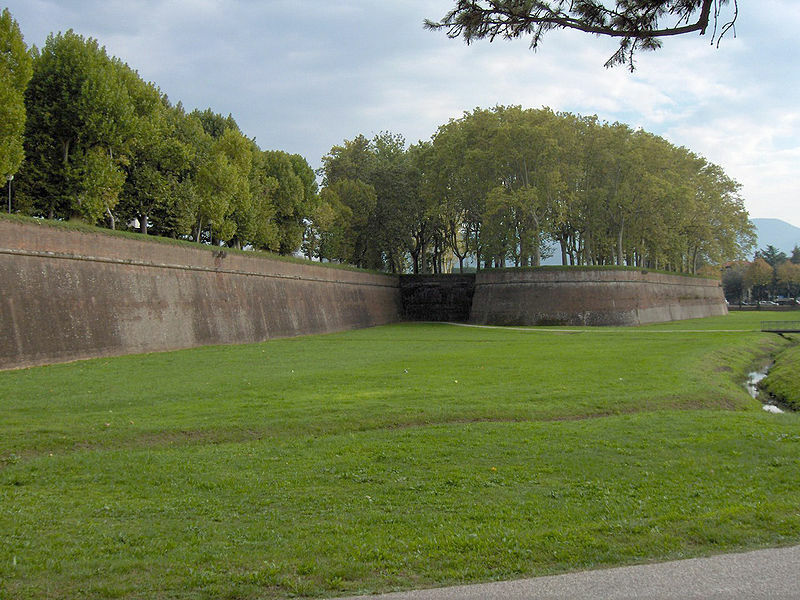 Click here for more information on Lucca’s city walls. With a Northern Irish husband, I really should have made it to Derry by now. Northern Ireland is a brilliant destination for families: the Titanic Belfast and the Giants Causeway are obvious draws but Derry is well worth a visit too. The city has received an injection of interest since it won the inaugural City of Culture title in 2010 (and held the title in 2013). Derry is the best preserved walled city in Ireland and was the last city in Europe to be fortified in this way. Walking Derry’s walls allows visitors to take in many of the city’s key attractions including 17th century St Columb’s cathedral, the Museum of Free Derry and the Peace Bridge. Children will enjoy exploring the walls’ seven gatehouses and the numerous canons which look out from the walls. Derry’s city walls are free to enter from dawn to dusk. 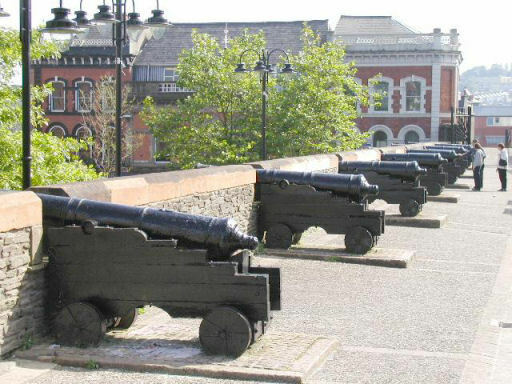 Click here for more information on Derry’s city walls. 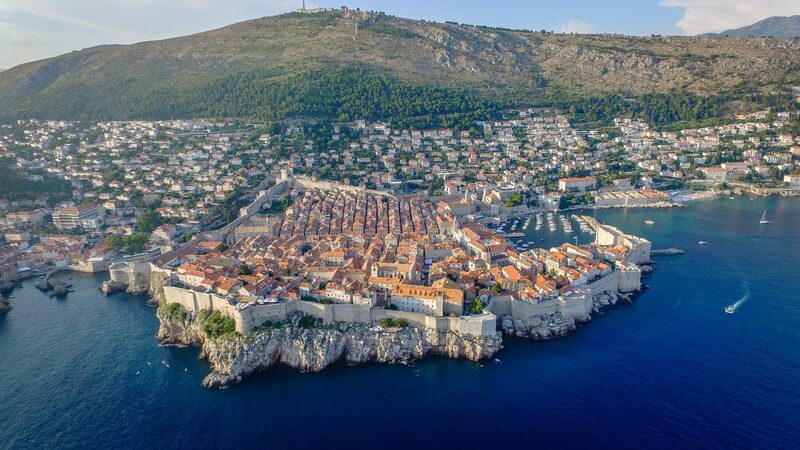 Perhaps one of the most popular walled cities in Europe, thanks in recent years to a certain television series, Dubrovnik has the added appeal of a seaside location meaning families can explore the city in the morning and then skip off to the beach in the afternoon. Megan from Truly Madly Kids explored Dubrovnik’s 16th century city walls with her family just as the sun was setting. Don’t have your credit card to hand when you’re looking through Megan’s photos, they are seriously wanderlust-inducing. Dubrovnik’s stone walls are punctuated with imposing gates and forts, the two kilometre walk takes in views of both the old town with its impressive Baroque architecture and the shimmering Mediterranean. As Megan mentions, Dubrovnik is the kind of city which leaves you with a sense of awe: so much history, both recent and ancient, is contained within the stone walls. The Maritime Museum and the Rectors Palace are essential for budding historians interested in Dubrovnik’s history while the aquarium and the cable car are perfect for younger visitors. One note of warning, Dubrovnik is packed with tourists in the summer months so consider a trip in the late spring or early autumn when the weather will still be mild but the crowds should have thinned somewhat. There are various websites (such as Croatian Traveller) which publish the days when cruise ships will be docking allowing visitors to plan their trip around these busy periods. Click here to visit Dubrovnik city walls website. 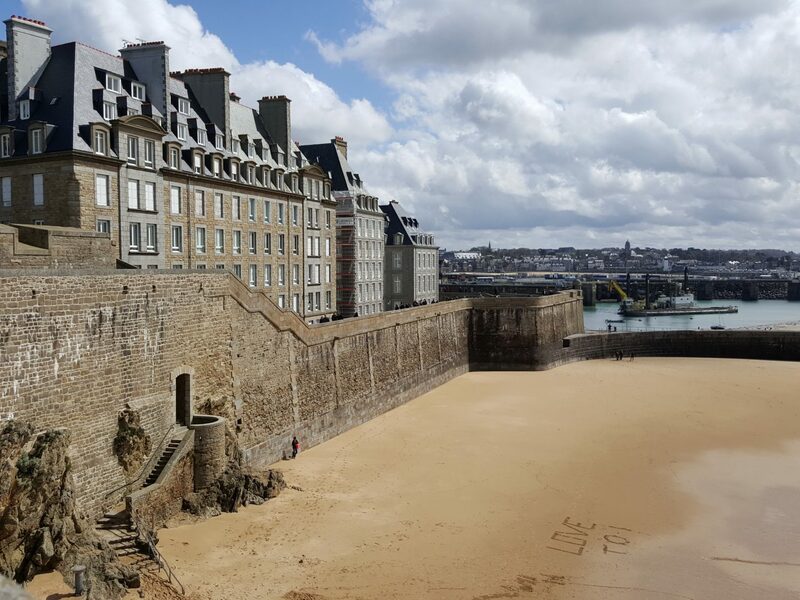 Click here to visit St Malo’s tourism website. Entrance to the walls is free. Best for: board game fans…! 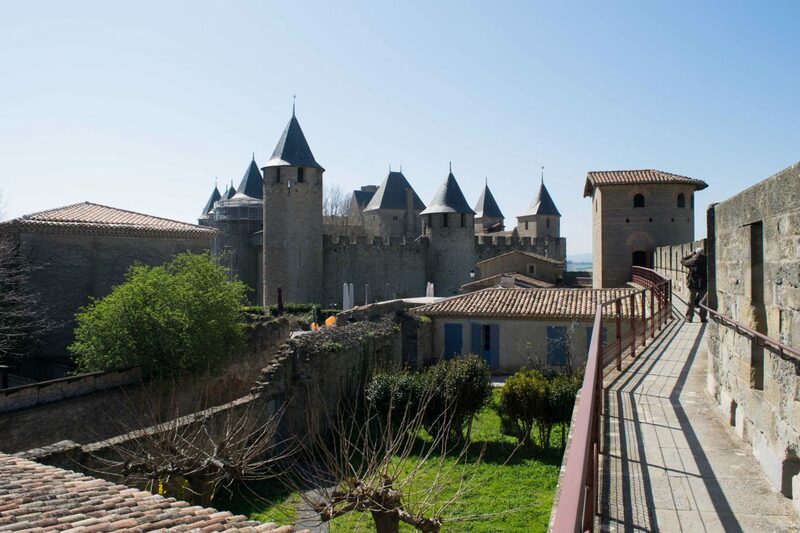 Click here for more information on Carcassonne. Entrance to the walls is free but there is a charge to enter the castle. Like Italy and France, Spain is blessed with many incredible walled cities. 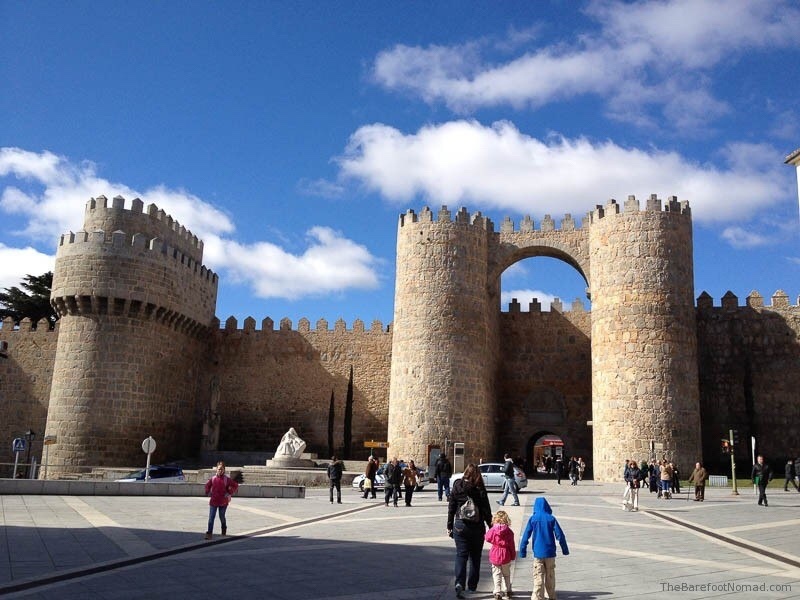 Just 100 kilometres north west of Madrid in the mountainous region of Castile and Leon, the fortress town of Avila is famed for its 12th century walls which are some of the best preserved in the world. Although sections of the city walls cannot be climbed, there are still two decent stretches to explore. The walls are lit up at night and given Avila’s elevated position (1,132 metres above sea level), this creates quite a spectacle as the sun sets. Charles and Micki of the Barefoot Nomad sum up Avila perfectly: “The city of stones and saints has everything a newcomer to Spain could want to see. 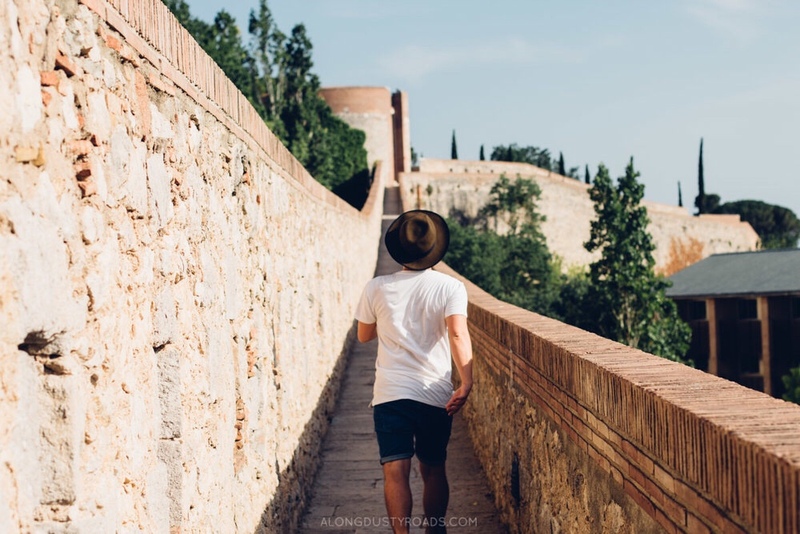 A plethora of Roman architecture, grand palaces, old lumbering convents and Gothic cathedrals all encircled by the formidably giant walls of Avila.” Their photos really do give a sense of just how huge Avila’s walls are. Unusually, Avila’s cathedral, constructed mostly between the 12th and 14th centuries, is part defensive structure, built into the walls with the apse acting as one of the wall’s turrets. The cathedral’s dramatic Romanesque and Gothic interior cannot fail to impress even the most reluctant mini-tourist. Click here to visit Avila’s walls website. Entrance to the walls is €5 adult / €3.5 child (free on Tuesdays after 2pm), hours vary, see website for more details. Just a short drive inland from the Costa Brava, Girona is perfect for a day trip away from the seaside. Although Barcelona is the favoured city break destination on Spain’s east coast, I think Girona is worth considering if you’d prefer fewer crowds and a more compact city. There are narrow shaded streets, inviting eateries and great shopping. On our visit, after finding a particularly satisfying restaurant, we spent rather a lot of time eating and didn’t make it on to the city walls but I’m keen to return after reading Andrew and Emily’s account from Along Dusty Roads. 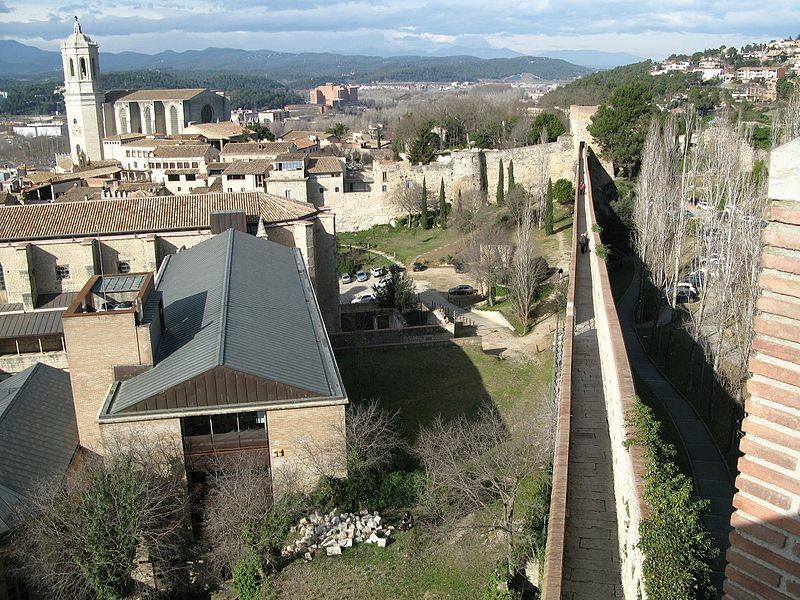 Girona’s walls will take you past hidden gardens and peaceful cloisters but also offer incredible views over the city and its Gothic cathedral and, on a clear day, towards the Pyrenees. As well as the city’s 14th century walls, I’d also like to take in more of Girona’s bridges including Gustav Eiffel’s Pont de les Peixateries Velles which leads conveniently to Rocambolesc Gelateria. If your children are tiring of humdrum flavours and boring ice cream cones, they can feast on a lolly fashioned on the proprietor’s nose or perhaps a blueberry Darth Vada. I’ve heard that this ice cream shop vies with Girona’s cathedral as the city’s top tourist attraction. As with Dubrovnik, scenes from Game of Thrones were filmed in Girona, in case that’s a selling point for you. Click here to visit the Girona tourism website. Entrance to the walls is free, they are usually open from 10am until sunset. “Nothing screams childhood fairy tale fantasy more than the picturesque half-timbered town of Rothenburg ob der Tauber. This is what childhood dreams are made of and if ever any little girl wanted to feel like Belle from Beauty & the Beast, then visiting Germany’s most beautiful town will truly make her feel like a Disney princess! 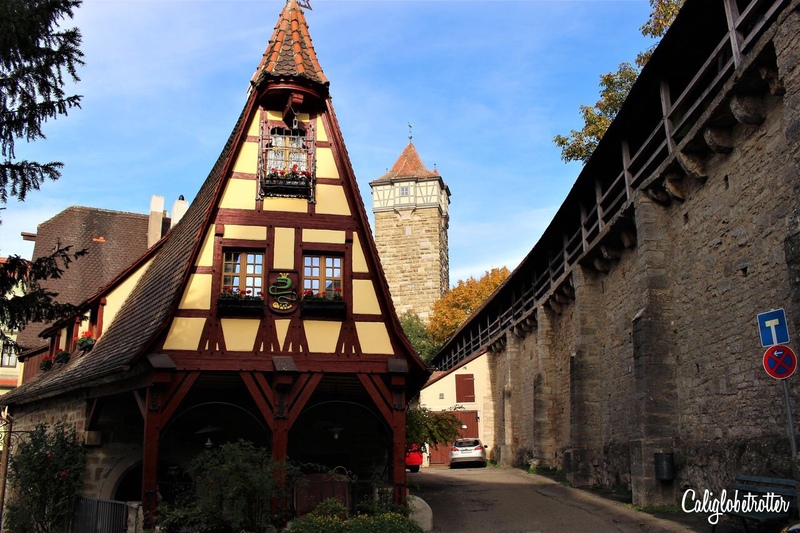 Not only can children feel like they’re walking through a pop-up fairy-tale book, but they can explore the town by walking Rothenburg ob der Tauber’s medieval walls! What a wonderful way to encourage children to explore than by bringing medieval history alive by walking the entire circuit which completely encircles the 12th century town! Along the medieval city walls, you can also explore several of the town’s towers and climb the Rödertor Gate for a bird’s eye view over the town and truly see how the growth of this medieval town was stunted after the 30 Years’ War and the Black Plague, forever preserving history for us to be transported back to a time long gone! Click here to visit Rothenburg ob der Tauber’s website. Entrance to the walls is free and the walls do not close. If Rothenburg wasn’t sufficiently enchanting for you, Kotor is sure to steal your heart. Montenegro’s perfectly preserved medieval town, surrounded by fjord-like waters and towering limestone cliffs, is one of those places which social media increasingly insists you must visit. Like its Croatian neighbour 100 kilometres to the north, it has become a popular cruise ship destination so you do need to check your timings. Spring sounds like a beautiful time to visit when the hillsides surrounding the town are dotted with wildflowers. Although my children have an incredible ability to clamber up hundreds of stone steps in minutes I think they’d have to pace themselves in Kotor. 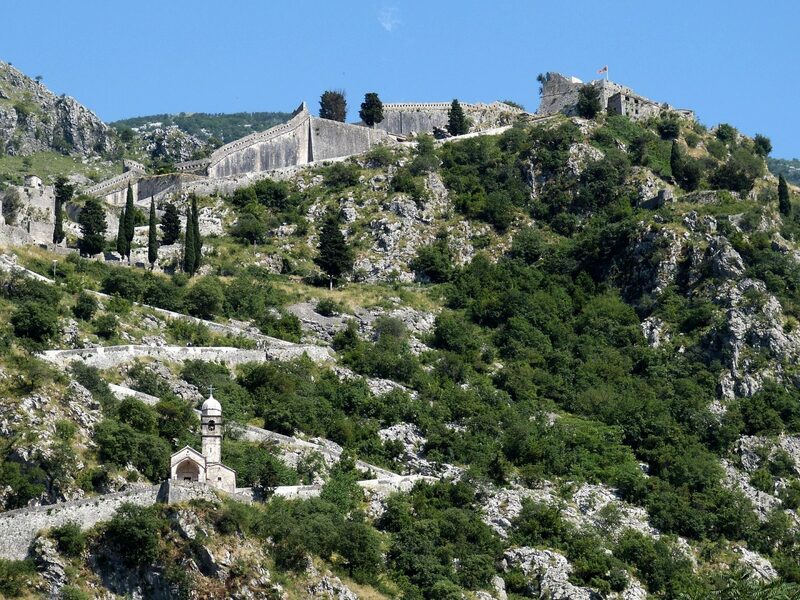 Lucy from On the Luce has written an excellent article on her experience walking Kotor’s city walls. 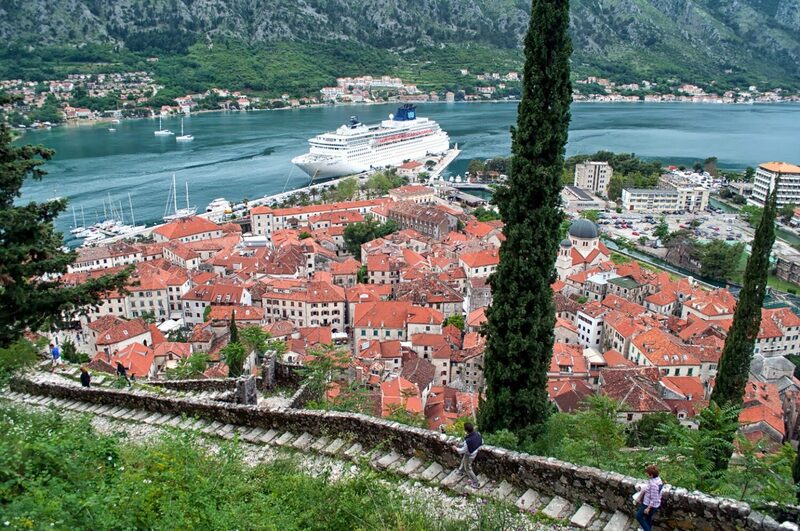 The climb is some 1,350 steps through the hillside above the town with rewarding views from the hilltop fortress of Sveti Ivan: Kotor’s maze of medieval streets and the city’s red rooftops are laid out below while across the bay, mountains rise up steeply from the water. If you don’t fancy dragging small children to the top, the view from across the bay, when the walls are lit up at night, looks equally dramatic. Click here for more information on Kotor. Have you visited any of Europe’s walled cities? Let me know in the comments below. Great collection of medieval walled cities you’ve collected! So glad I was able to contribute Rothenburg ob der Tauber! Thanks for your addition, it looks and sounds fantastic! Love this! 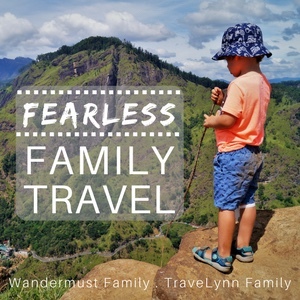 Such a great post – I’ve been umming and arring about whether a city break is worth it with the age my kids are at the moment, but this has just given me a whole new perspective on my trip planning! Ha ha, that’s good! It’s important to maintain the type of hols you did pre-kids, just with a few modifications. I love this list!! An I couldn’t agree more on Dubrovnik, that’s one great wall-walk. I am putting Girona on my list, looks amazing. Avila looks incredible, I’m really keen to visit. My Disney knowledge is limited but yes Belle does sound a bit French! 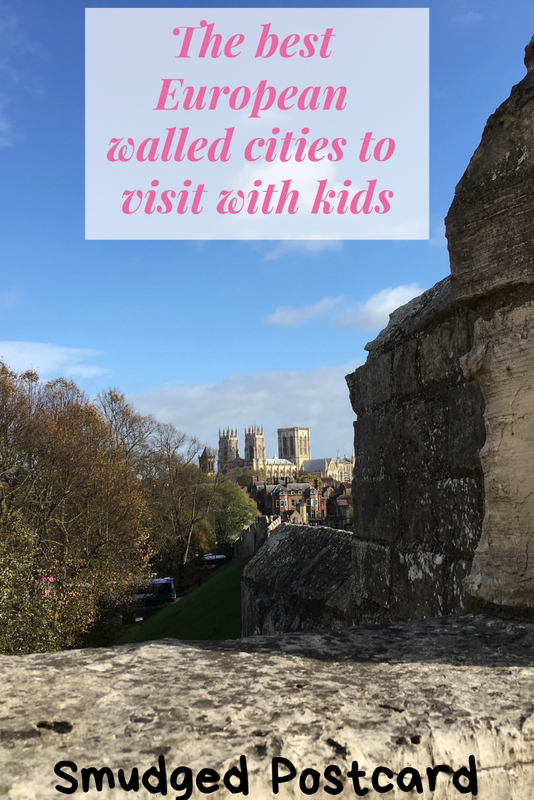 I would visit any of these walled cities — and my kids are grown! I love walking walls. 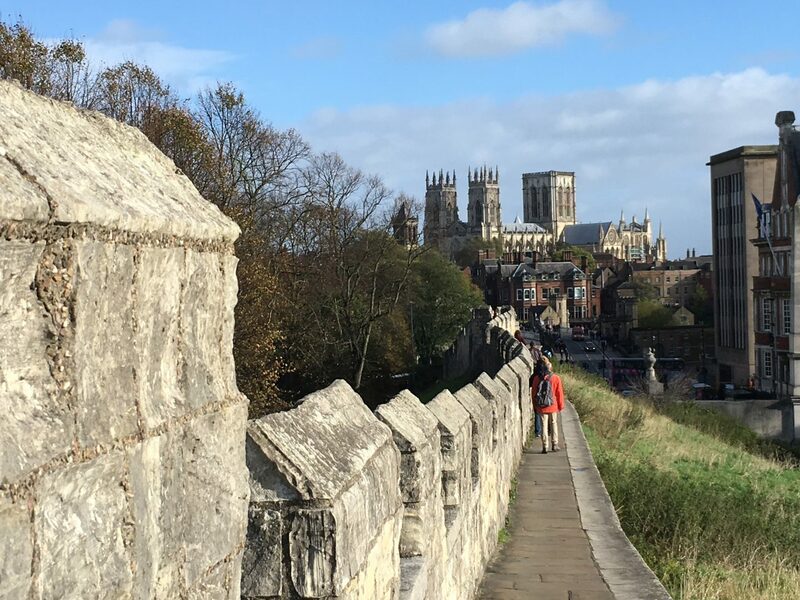 We took a tour of the wall in York, led by a local history teacher. Such fun! And we plan to go to Rothenburg next month. My priority is walking the wall! Rothenburg sounds amazing, I’d love to walk the walls there! I’m amazed I’ve actually been to 7/10 here, just need to visit Londonderry, Rothenburg and Avila. Kotor’s walls are my favourite though probably the least child-friendly as they are absurdly steep. Thanks for inviting me to join in with this fun post. That’s impressive! Kotor does look lovely. My kids love a challenge so I’d really like to take them there! I knew the cities I love had something in common and you’ve just nailed it. Walls! 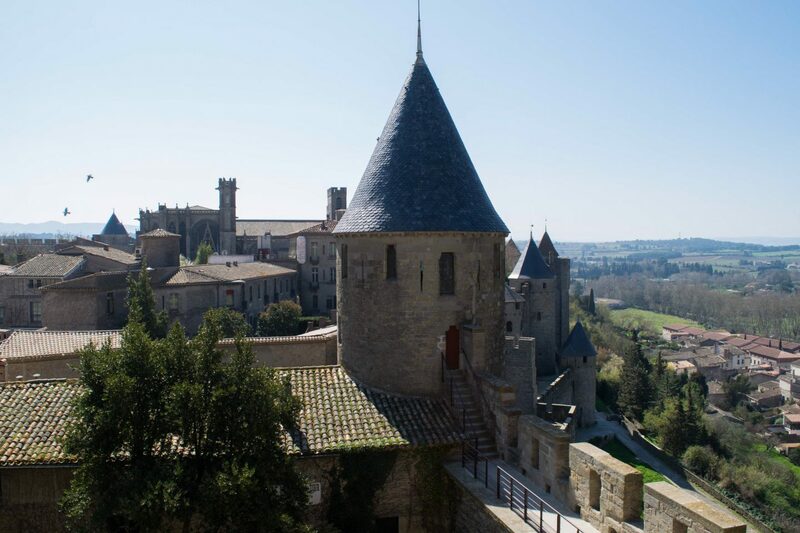 I started thinking of so many others after reading the post – like Carcassonne in France. Thanks for having me in this wonderful post. Next stop for me – Londonderry! I think Londonderry is next for us too! I’m a sucker for a walled city, but the only ones on this list I’ve visited are St Malo and Carcasonne. I migh try and sneak in a trip to Dubrovnik this Autumn, while it’s quiet. You have me scheming! Good idea! I quite fancy Kotor. What a shame Dubrovnik was still so busy in October, maybe I’ll have to visit in midwinter. Maybe? The suggestion to look at when the cruiseships come in is a definite must. And Then I would use it as a hop off point to much more lovely areas of Croatia that are a little less on the beaten path. Korčula Town on the island of Korčula has a Dubrovnik feel with its classic old town, but fewer Game of Thrones tourists! I have lots of happy memories of St Malo as a child. And, of course, of lovely York. The Jorvik Museum is always one I will remember. 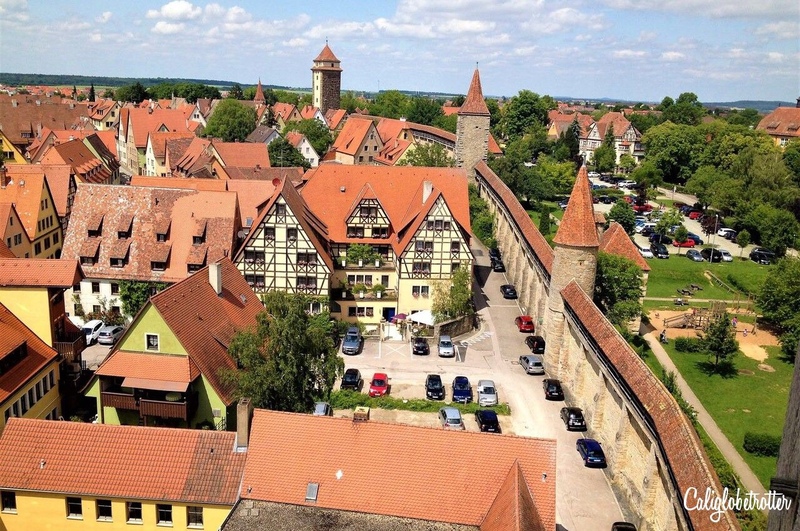 But now you have me plotting to see Rothenburg ob der Tauber – it looks beautiful! What a unique idea for a post! I love it! A walk along the wall is the perfect place to take the little ones on their scooters (cobbles withstanding). I’m actually off to York tomorrow! 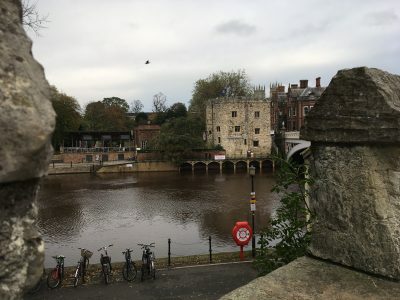 We took the 3 yr old on his scooter along the walls of York, it got a bit hairy along the unfenced part but that was good for teaching him to slow down..! Italy has such brilliant walled cities doesn’t it? Definitely go to York, it’s such a great city. Wow, that’s impressive! Lucca is indeed a lovely place. Amazing list! I’ve been to only two of the cities you listed and hope to visit a few more. Same here. I’m definitely going to cross off a few more next year. Great list – I love walking the walls of old cities, but I’ve done hardly any on this list. Most recently I walked the walls of Chester in England and that’s worth adding to the list! I did consider adding Chester, I think I crossed it off the list as I already had York and Derry but on reflection I probably should have left it in! Great list! I have only been to York. The one I would add to this list is Obidos in Portugal. Thanks for sharing on #TheWeeklyPostcard. Ah yes, I looked at Obidos but decided there wasn’t enough wall to walk along but maybe I should go and find out for myself! Thanks. Am very envious of you living near Girona, such a great city! That’s a really great idea for a post. I’m sure my girls would enjoy one of these routes more that just going round the crowed streets. I have to admit the only one we’ve been to is York! Yes, I discovered my boys much preferred York’s walls to its streets, they behaved a lot better up there too! I’d love to try Dubrovnik too! I’ve only been to three but I’m hoping to change that next year. It’s good to have something to aim for! What a great round up of family friendly walled cities. I’m a bit embarrassed to say that I have only been to one of these!! I definitely have to change that as so many of these sound truly wonderful. Dubrovnik is high on my bucket list for sure. It looks amazing even with the crowds doesn’t it? Good choice, I quite fancy Montenegro myself! Loving the theme and have not been to the most cities in there – great inspiration and perfect for our young kids! Pinning for European minibreaks! 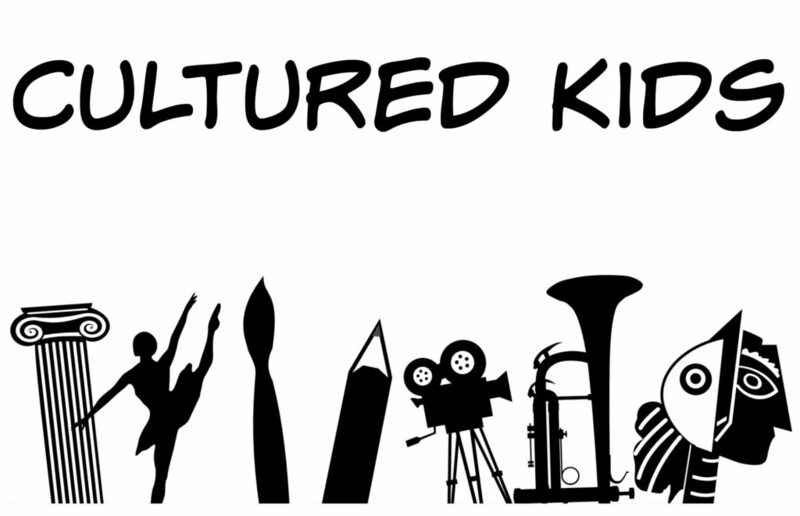 Thanks so much for linking in #CulturedKids! I’m hoping to work my way round them all! There’s so many amazing cities in the Spanish interior, I can feel a road trip coming on! I’d love to visit Rothenburg, although Lorelei does make everywhere look pretty amazing! Great list and thank you for including my post! Lovely to see you linking to #culturedkids too! Am mindful that I haven’t been writing about many cultural experiences lately. I must improve on that! I was so surprised and impressed by the distance my 3 yr old walked, it inspired the post!